Ok, don’t laugh! Remember? The nerds always WIN! Way back in 1973, my two loves were worms and baseball, and I have this picture to prove it! 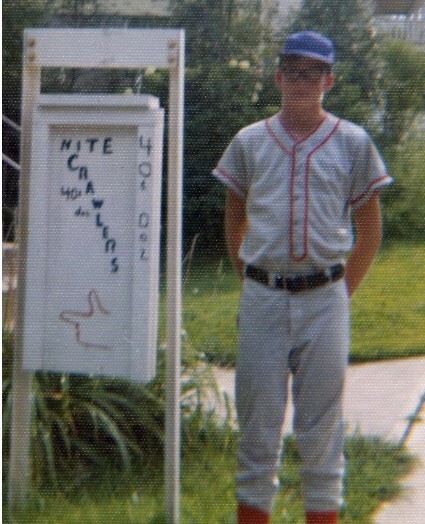 You can tell by the sign that I was selling fishing worms for 40¢ per dozen. While everyone was at home watching the Flintstones, Rin Tin Tin, and the Rifleman, my friends and myself (and of course my dad, who was the neighborhood chauffeur), were out picking night crawlers to all hours of the night. I hired anybody who was willing, and promptly paid out 1¢ per worm. Surprisingly, every so often, a neighborhood kid would hit the unimaginable 1,000 worm mark which would nearly break the bank with a $10 payout! 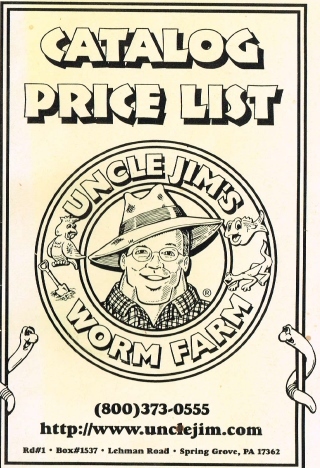 My little business grew, and in 1976, I had to start buying worms wholesale from a big outfit from Canada because demand had become too large. The sad thing was the price of my worms had to go from 40¢ a dozen to 70¢ a dozen. It was crushing to all the “old timers” who fished in the area. I was viewed as the nice neighborhood kid who became a part of the greedy corporate society. Oh well, it was my first involvement in true capitalism. It was quite an experience! In the 90’s, the worm dream started. 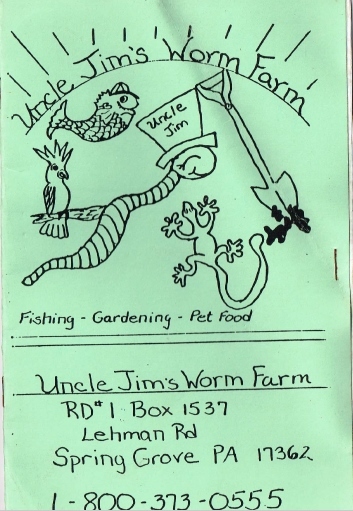 I hired a professional artist to create a logo, and the outcome was Uncle Jim’s Worm Farm. I started to advertise in over a dozen magazines, built green houses, and got involved in this brand new idea called the “internet.” In 1995, a customer helped me create a website. Back then, the cost was $7,000 for a website which today could be bought for under 40 bucks! Wow, things have changed! There was no Google, no Yahoo, and certainly no Amazon. Twenty years ago, you had to advertise your own website, and boy, it was not easy. All along, I knew the benefits of the worms…mastering different feeding and breeding techniques. Everyone who bought the worms loved them. They were fun. Everyone in the world knows about worms. The decade of 2000 came. The “Go Green” movement was growing. Organic gardening was going mainstream. Above everything, my son Jimmy became involved. He was the catalyst that was the spring board for our little company. 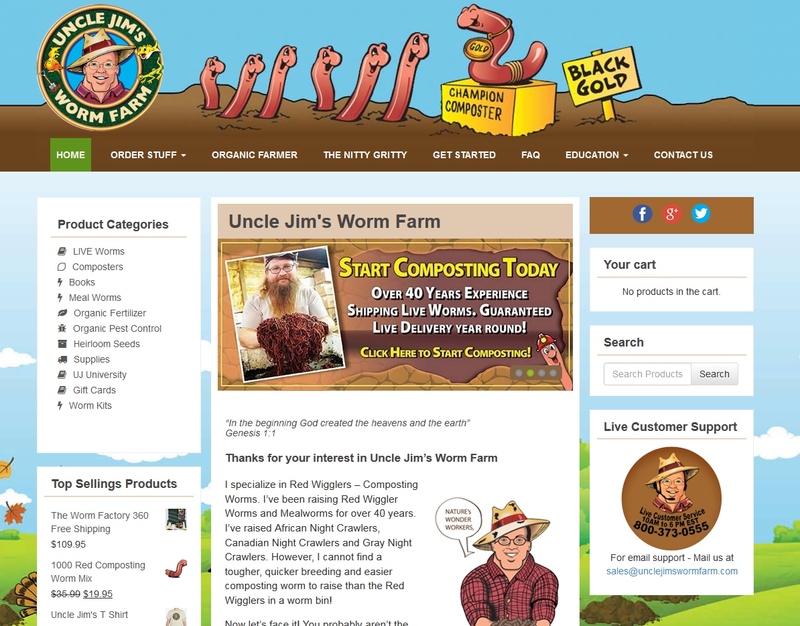 I had fun in the dirt raising the worms and Jimmy ran the e-commerce side of the business. This was the turning point. Jimmy added products and set up all of the arrangements for purchasing and shipping. 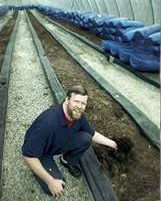 In the late 2000’s, my son John came aboard and took the lead role in raising the worms and keeping the inventory fed and healthy. John is the one with the worms and continually strategizes on better feeds and bedding. At present, my daughters Ann and Mary have joined our office staff focusing on customer service and office management, along with Amanda and Bethany, two very dedicated employees to making you happy! 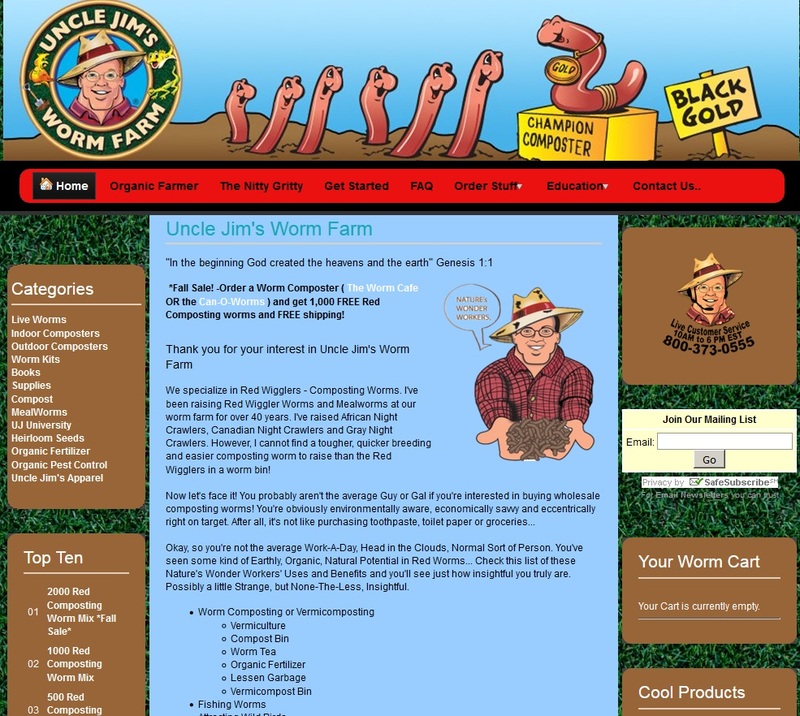 Over the years, we have had various other loyal employees who pack all of our worms to be shipped to you. Terry, Junior, Jeff, Scott, Thomas, Jake, and Libby to name the most current ones who I am greatly appreciative for. Finally, my savior Jesus, who gives me breathe every day, thank You for everything. 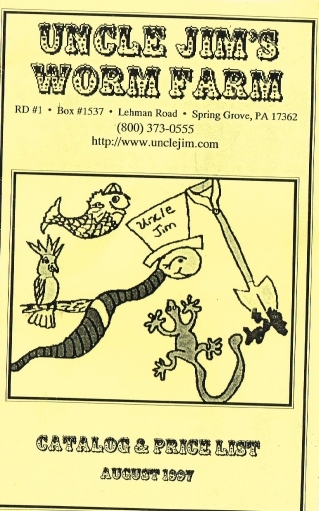 The evolution of purchasing from Uncle Jim’s! Thank you to my wife, Trisha for the original artwork! If ordering in the more recent years via the internet! If you are ordering today! 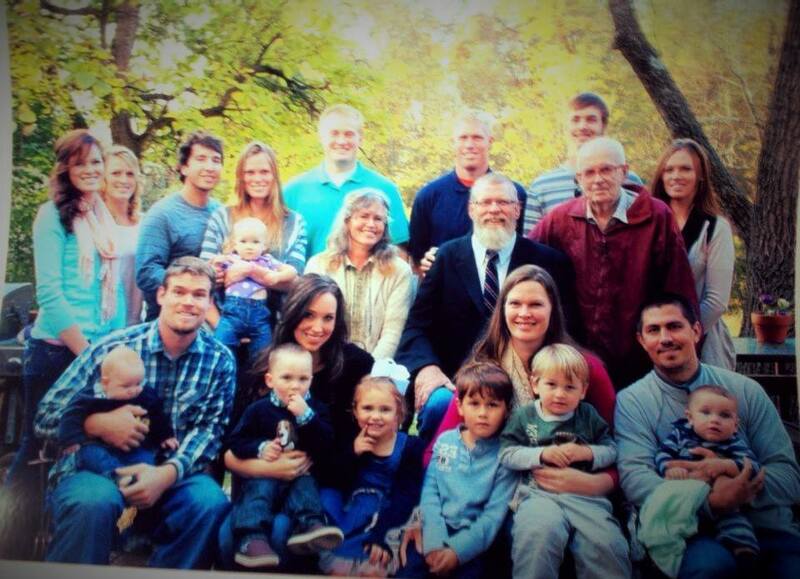 Uncle Jim and his ever growing family!